Samsung has covered almost all kinds of existing tablet screen sizes, but it looks like the South Koreans are planning to take its tablets another step further. According to the popular tipster evleaks, Samsung is working on a 12.2-inch tablet with the model number “SM-P900″. The Samsung SM-P900 is said to feature a 12.2-inch display with a resolution of 2560 x 1600 pixels. A leaked user agent profile had earlier suggested a mysterious device with a similar resolution, so SM-P900 could well be a device in the making. Additionally, the screen size has also been spotted on the Indian shipping website Zauba, which comes with the model number “SM-P905″ (could well be a cellular enabled variant of the SM-P900). The 12-2-inch tablet is also rumored to feature an Exynos 5 Octa processor along with S-Pen support. Samsung is also said to be working on a 10-inch tablet with a resolution of 2560 x 1600 pixels, according to evleaks. The slate is obviously targeted at users who would prefer a slate with a smaller display, while maintaining the high resolution. The SM-P600 is reported to be powered by Snapdragon 800 processor to provide enhanced user experience. The existence of the 10-inch tablet is again confirmed by user agent profile, which also suggests that the upcoming slate would run on Android 4.2 Jelly Bean. Unfortunately, there is no official word on either the SM-P900 or SM-P600 at the moment. 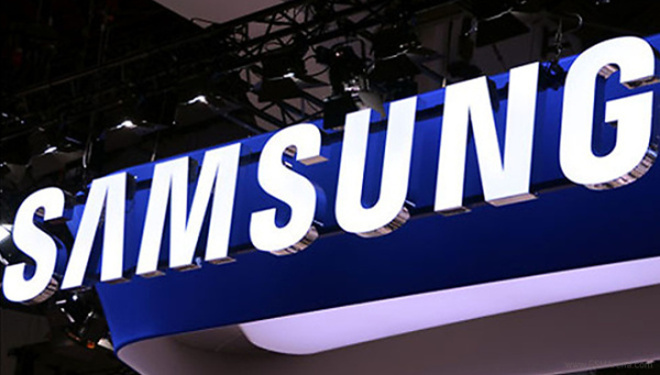 However, Samsung might announce the tablets along with the Galaxy Note III on September 4 in Berlin or during the IFA 2013 exhibition.